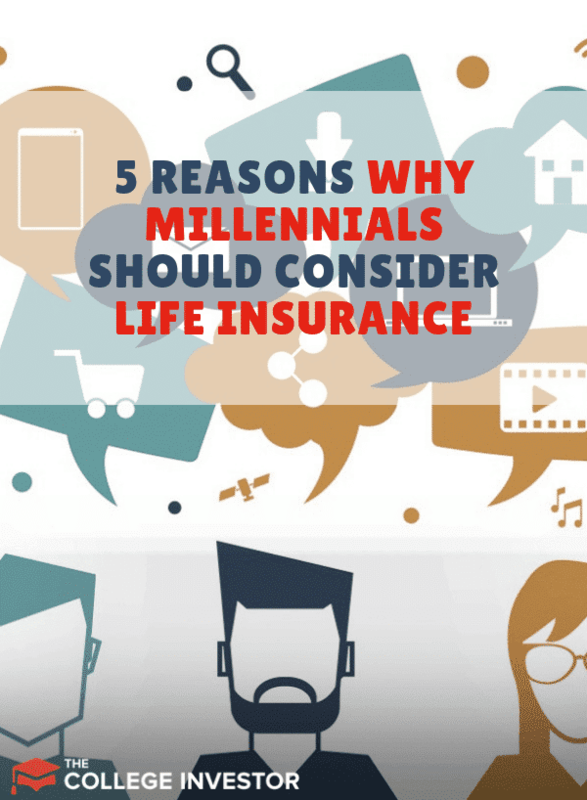 5 Reasons Why Millennials Should Consider Life Insurance Today! We are living in the most technologically advanced period in history with access to better healthcare options than ever. The average life expectancy of someone born in the United States is 78 years. We have more people turning 100 years old than ever before and it is likely that if you’re reading this, that includes you. In spite of all of these fantastic facts, the unexpected can always happen which is why it’s essential to have a plan to protect the future you are building. On a base level, life insurance is about protecting your family if something should happen to you. It shouldn’t be scary or dark to think about. It’s just math! According to a recent study, more than one third of all households would feel adverse financial impacts within one month if they lost a primary wage earner. Stay-at-home parents also provide monetary support by caring for dependents. Replacing that loss in support with daycare or a housekeeper would become costly. Even if you have coverage through your employer, group plans typically only cover a fraction of total expenses, so securing individual coverage is crucial, especially if you have a mortgage or children. If you are one of the 44 million Americans with student loan debt, you may want to consider buying a small life insurance policy to cover the cost of your loan and accrued interest. If you have taken out a private student loan, your parents or someone else who co-signed a loan for you may be held responsible for paying off the debt if you pass away. In community property states, this responsibility may be passed to your spouse even if he or she is not the co-signer. Make sure you check out our full guide on taxes and student loan debt. There are two main types of life insurance: whole life and term life. Whole life insurance never expires and your beneficiaries will receive the value of your policy when you pass away. With a term policy, you choose a specific term length, typically 10, 15, 20, or 30 years. If you were to pass away during the term, your beneficiaries receive the amount equal to your policy value. 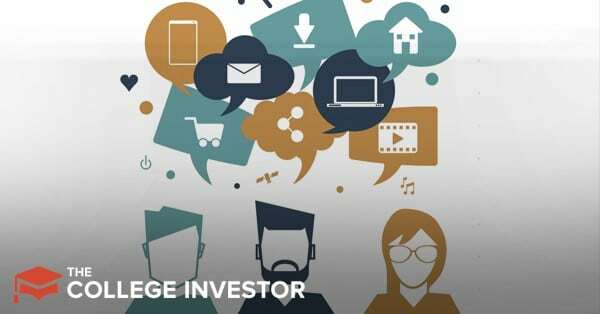 Term life is a good option for you if you are looking for a safety net to cover costs until your kids grow up or until you pay off your mortgage or student loans. These policies can be bought for a fraction of the price of whole life. For example, a healthy 30-year old female could get a 10-year policy term for as low as $1/day. That’s less than you pay for your daily cup of coffee—a small price to pay to protect your family. While most people don’t like to think about life insurance and death, having a plan can actually make you happier today. Sounds weird, but it’s true! Basically, a big part of your uneasiness comes from the unknown. By changing the unknown to a known, you take away a lot of the anxiety around it. Plus, premiums increase as you get older so the younger you are at the time of application, the less you pay. That's why millennials need to start thinking about this now! Many companies now offer a fully online life insurance experience, cutting out the paperwork and hassle of meeting with an agent. We recommend Ethos, as they have one of the widest range of term policy options and guarantee no unnecessary medical exams. They make it incredibly easy to get a quote and submit an application within minutes—you could complete the entire process on your mobile device during your commute or lunch break. Thinking about life insurance doesn’t have to be scary. Death is a fact of life, and there is a lot you can do to plan for your loved ones if something does happen. And having that plan—it really can make you less stressed and even happier!